Greenhouses are an integral part of every garden and Allowing Growers to indulge your plants the best comfort and growth conditions. 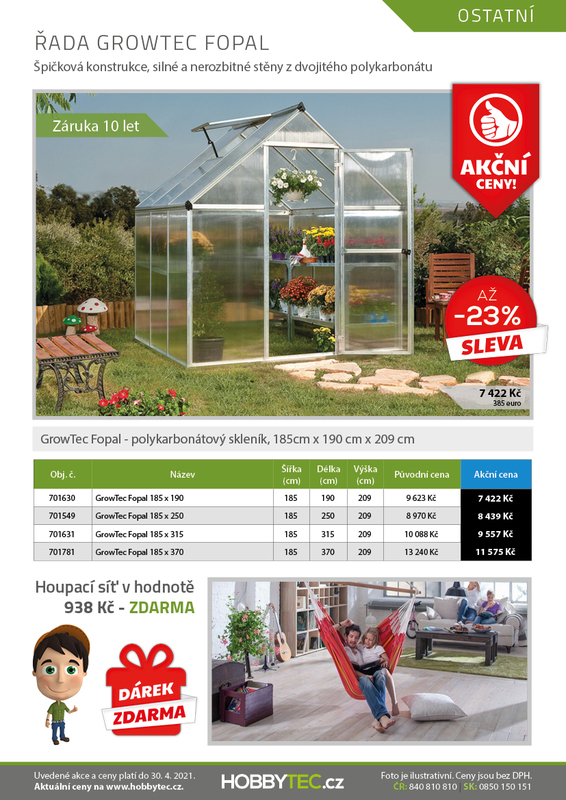 Polycarbonate greenhouses are the best solution, Which is Located on the market. They are designed to best meet requirements for cultivation. Basis greenhouse frame is made of anodized aluminum side and roof panels are made of clear polycarbonate cavernulous That is strong, flexible and resistant to breakage. 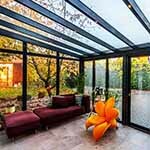 Use of materials Gives proposition and absolute greenhouse durability and low maintenance. Polycarbonate panels have a light transmission of 90%, while Providing 100% UV protection.For proper air circulation greenhouse is equipped with ventilation holes, THUS ensuring perfect conditions for a rapid and healthy growth of plants. Greenhouse is Supplied as a kit That Easily can be assembled by anyone Using these instructions. 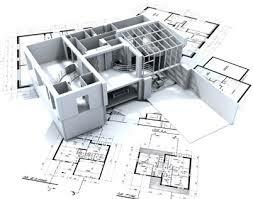 Installation does not require any previous experience or special tools.